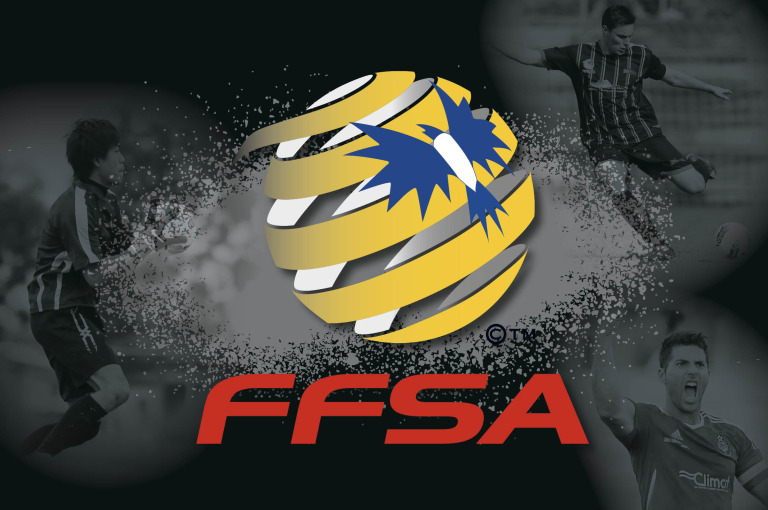 Football Federation SA (FFSA) is pleased to release the 2015 PlayStation 4 National Premier League (NPL) South Australia fixtures. A number of rivalries are set to kick-off the Premier League season which begins Friday 13 February 2015. 2014 SA Champions Croydon Kings face National Champions MetroStars, newly promoted sides Modbury Jets and Port Adelaide Pirates battle it out at Jet Park and Raiders host White City. The successful Regional Round will be played over 3 weekends with 2014 Minor Premiers MetroStars traveling to Mount Gambier to face Adelaide City in Round 6, Raiders and Modbury Jets travel to Whyalla in Round 7 and Adelaide Comets and West Torrens Birkalla return to Roxby Downs in Round 8. The NPL State League commences from Saturday 14 February and sees Adelaide Olympic play their Round 1 match against Salisbury United at their new home venue, the Parks Football Centre with a 7:00pm kick-off. Adelaide United National Youth League will make their debut in the competition against Adelaide Hills Hawks on Wednesday 18 February. FFSA Chief Executive Officer Michael Carter noted that the competition ahead is exciting. “The 2015 Season will be intriguing as teams position themselves for the new license period and aim to cover themselves in glory as South Australian Champions, who will go on to represent our state in the PlayStation 4 NPL Finals Series.